Every kitchen should be cleaned regularly and sanitised in depth once or twice in the year depending on its size and condition. We can do the hard work for you and save you the time and efforts you would spend. Our company offers one-off thorough sanitising of kitchens in domestic and commercial estates that ensures healthy and pleasant cooking areas. 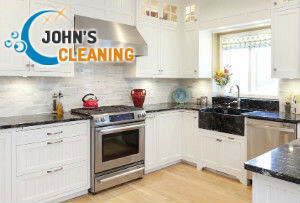 Get in touch with our kind representatives to schedule your kitchen cleaning for a preferred day and time in Notting Hill and leave the rest to us. Our staff have the necessary skills, experience and supplies to implement effective and professional work. Use our call centre to specify your requirements and book the free inspection of your kitchen. Our staff will come to check its size and condition and send you a quotation waiting for its approval. We work in the Notting Hill, W11 territory providing some of the best kitchen cleaning services there and around. Specify your demands and leave the hard work to our experienced and qualified staff. They will take apart all detachable components, soak them in special heated dip tanks located in their vans. Our cleaning technicians will scrub and brush all racks, hob components, appliance doors and glasses and other parts to remove the stains, grease and burnt-on carbon from them. We provide effective sanitising of interiors and exteriors of fridges, freezers, dishwashers and other white goods. 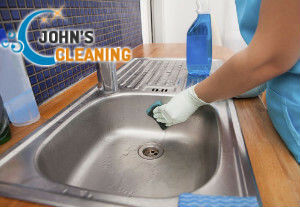 Our staff hand wash hard floors, mop wooden such, dust and polish kitchen furniture, use effective cleaning solutions on natural stone worktops. You can use our impeccable kitchen cleaning services in and around Notting Hill whenever you need deep sanitising of your cooking areas in your restaurant, house or flat.